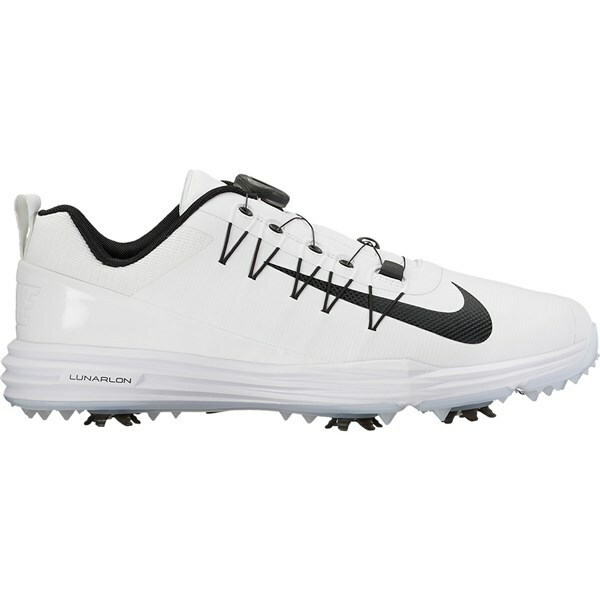 My first golf shoes, used for training and for my first steps on golf course. 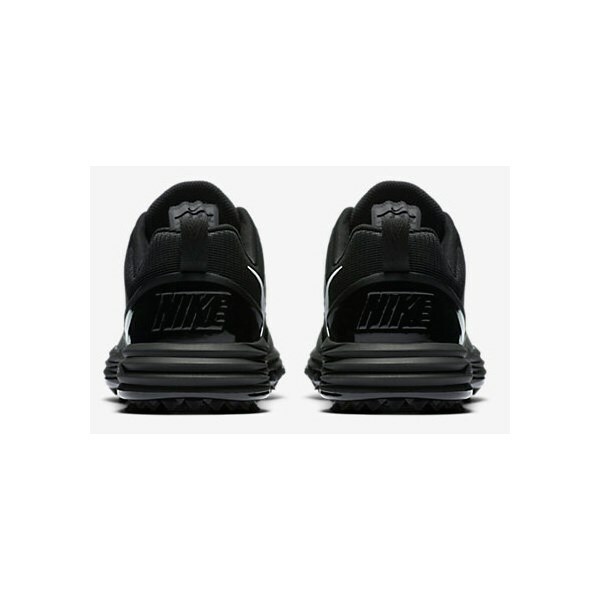 BOA is awesome closure, will love to have it on all my shoes. 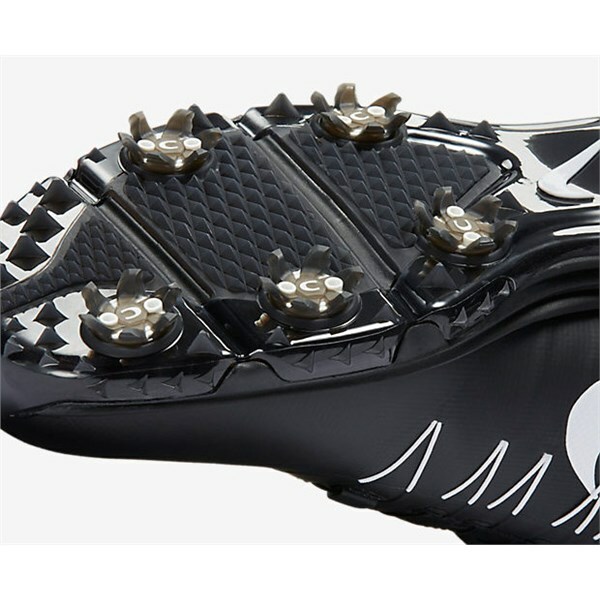 Still worrying if boa cord wouldn'd damage the flap of the shoe. Shoes are quite lightweight. 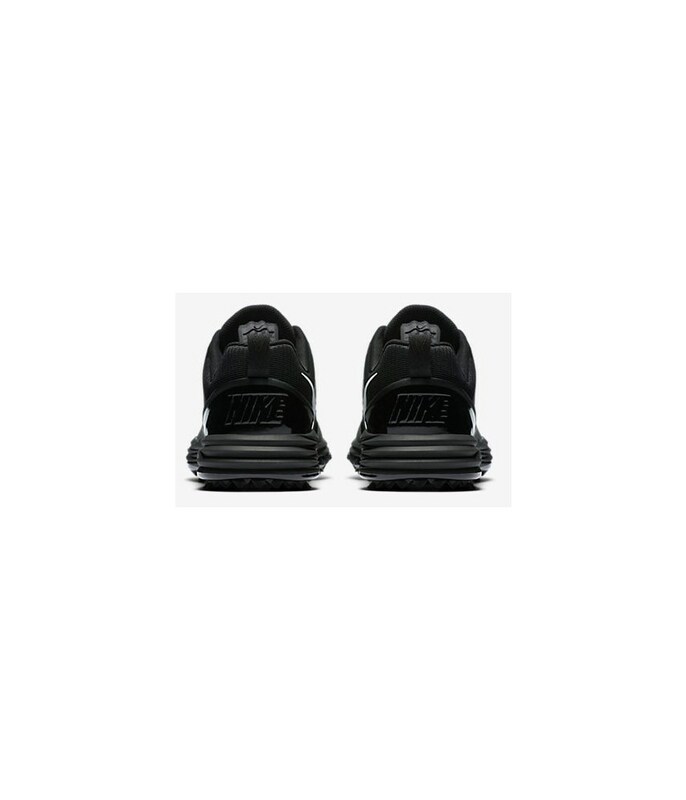 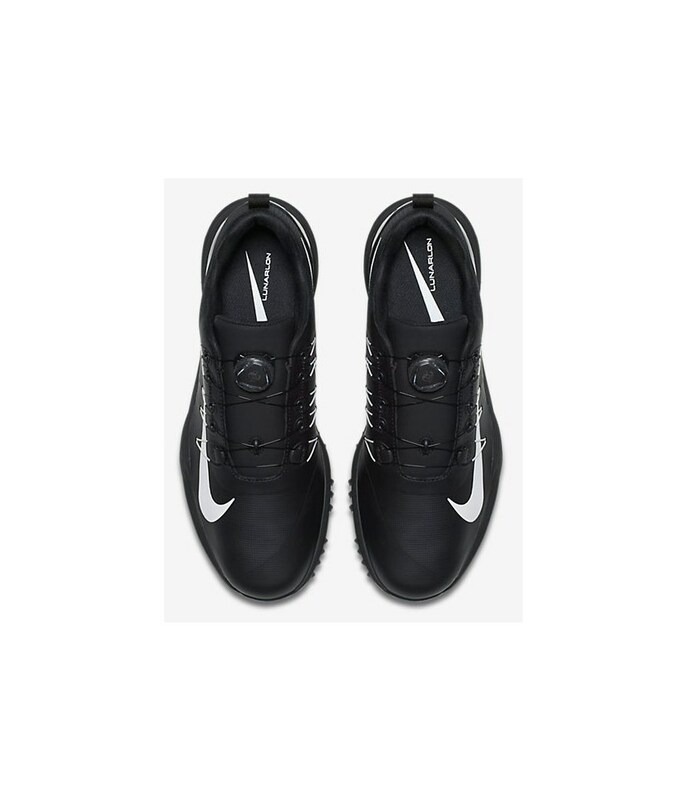 The sizing is ok in length, the shoe feels a lil bit shallow with Nike's very thick insoles. 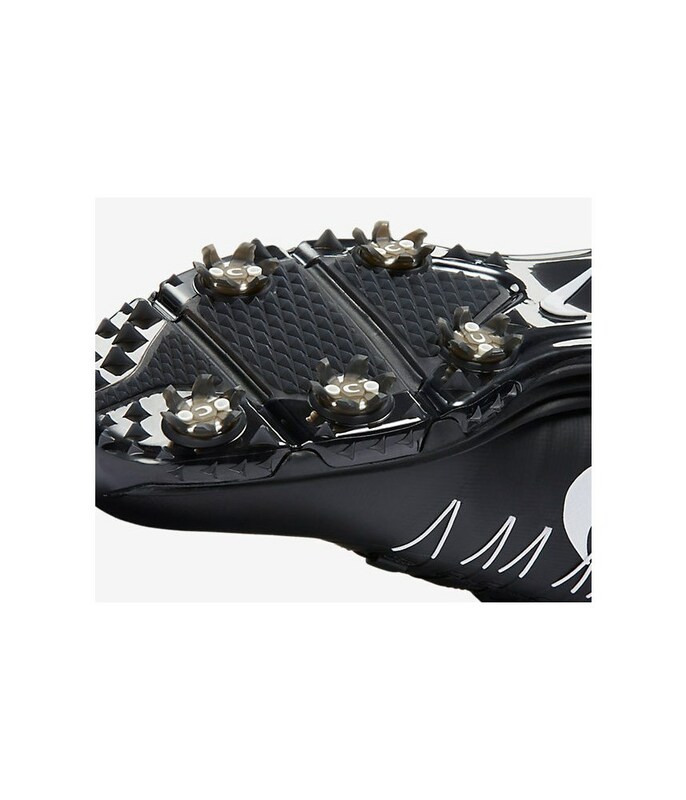 I always purchase custom Sidas made bootfitting insoles for specific sport so I didn't care much about this. 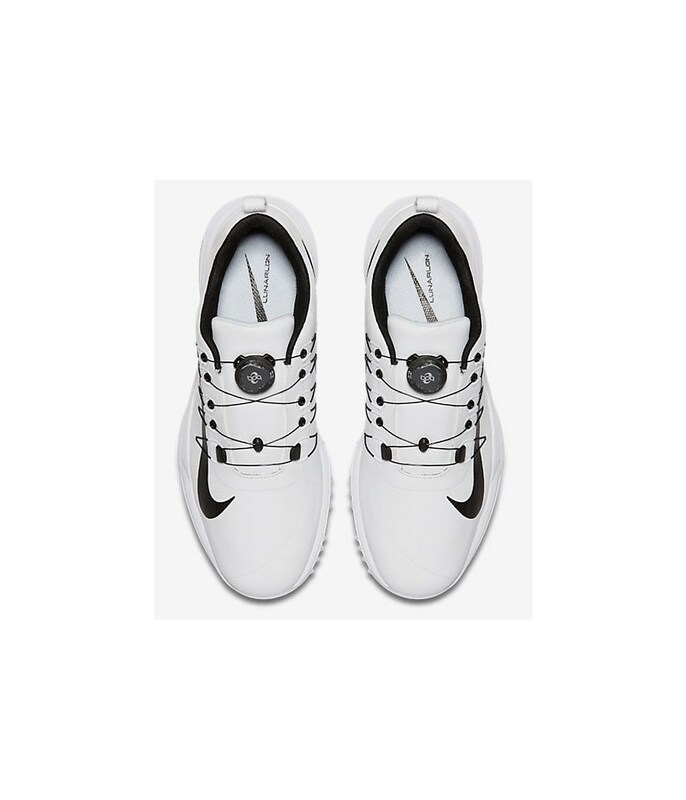 Love they style. 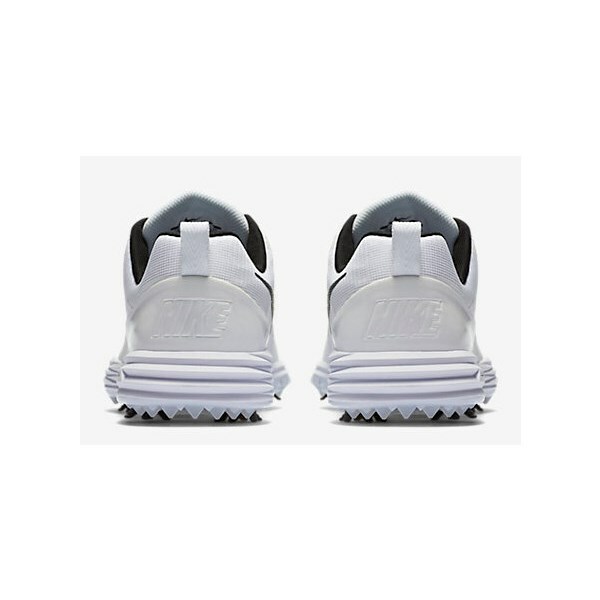 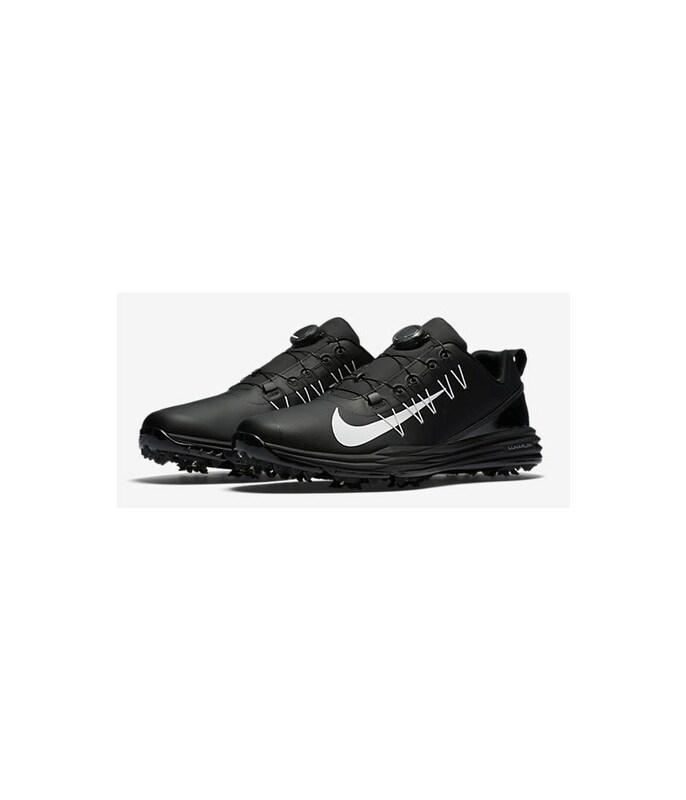 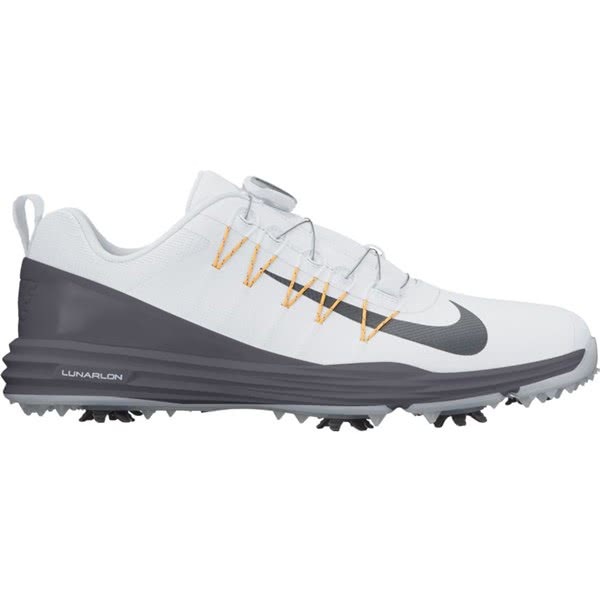 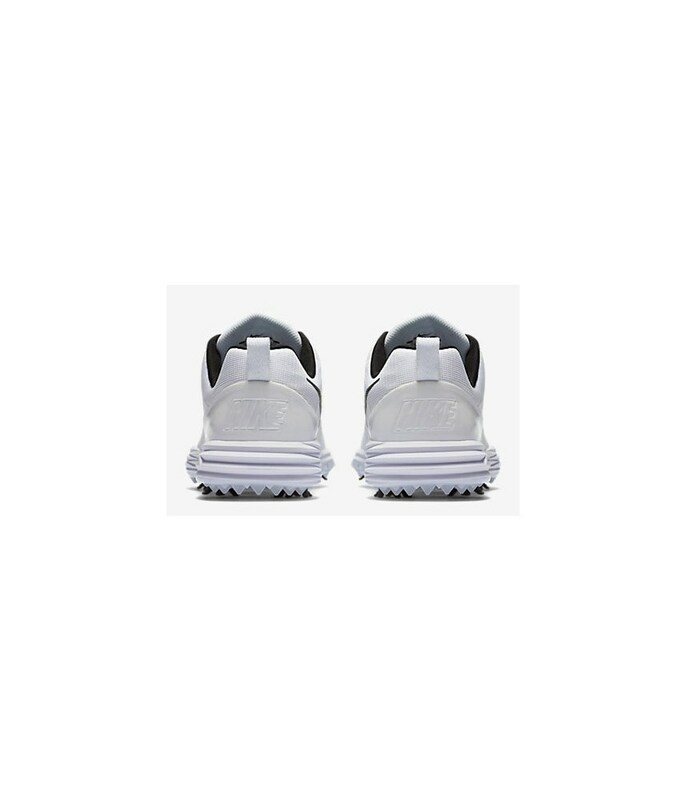 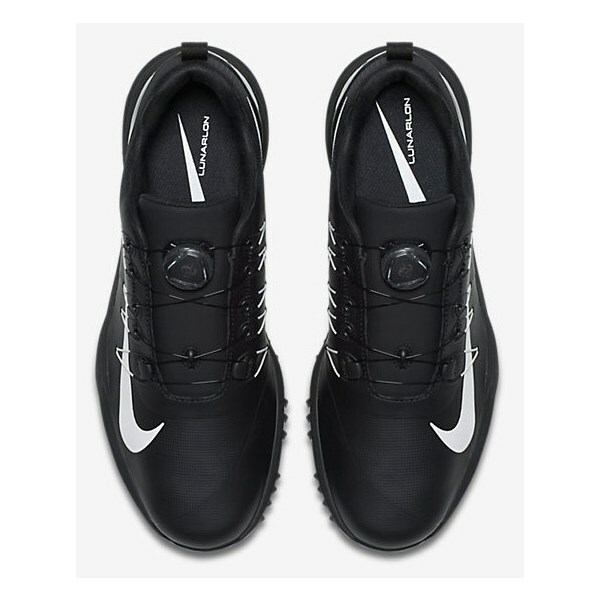 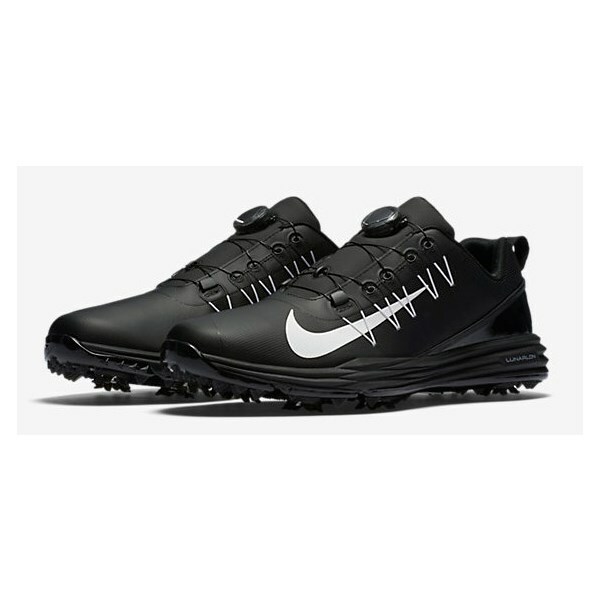 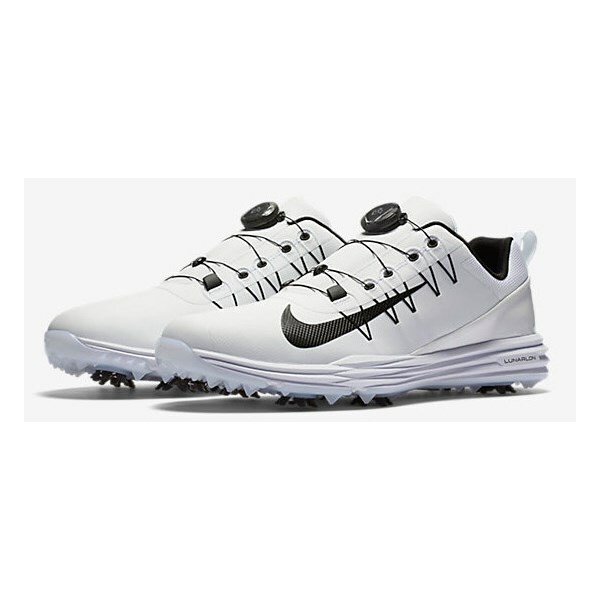 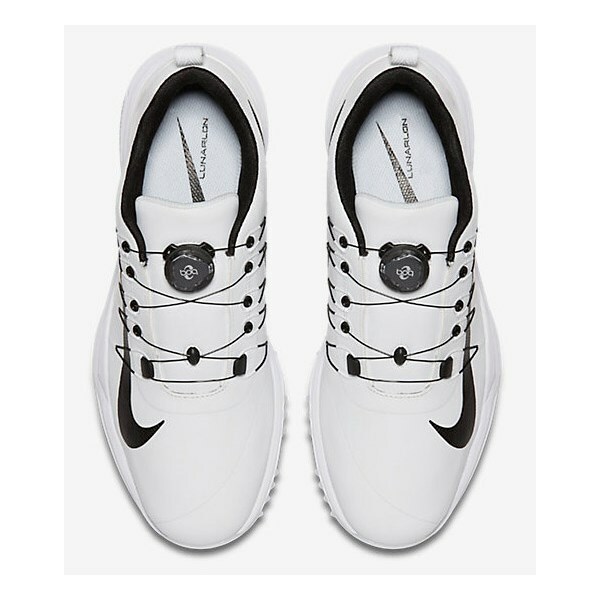 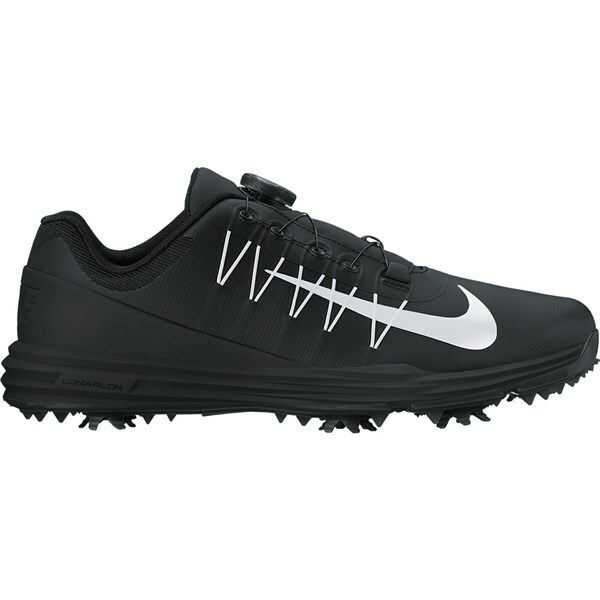 The Nike Lunar Command 2 Boa golf shoes not only features the latest innovative lacing system but the Lunarlon and Phylon technologies that will provide a super comfortable fit and athletic styling. 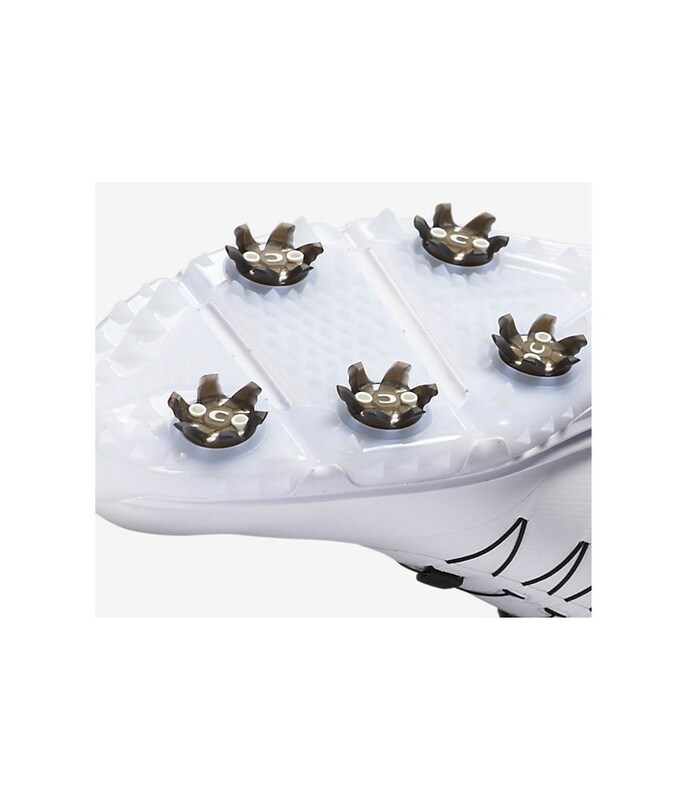 By replacing the traditional lacing system with the Boa technology it will help to provide a more secure fit which will enhanced the stability of your feet in the shoe. 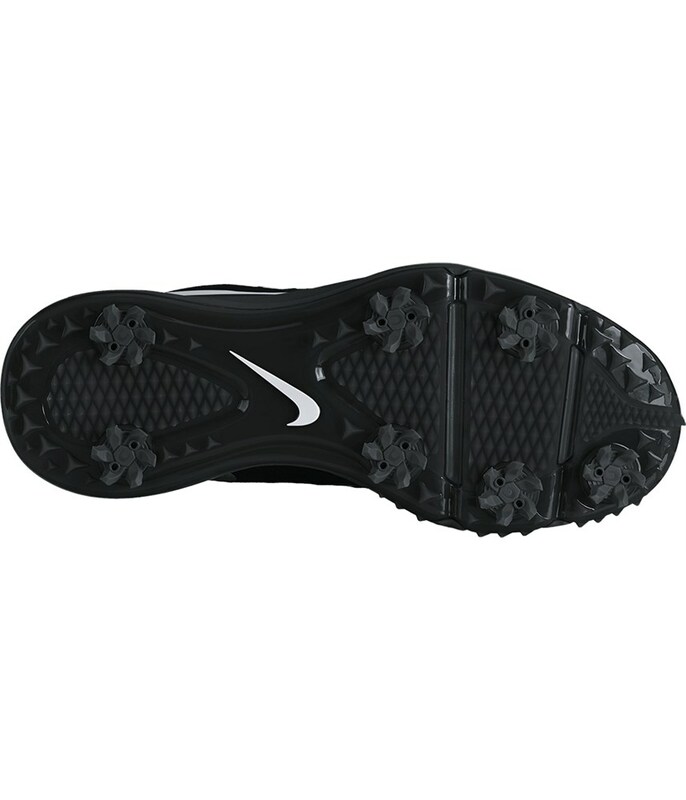 It is quickly adjustable and so comfortable to wear. 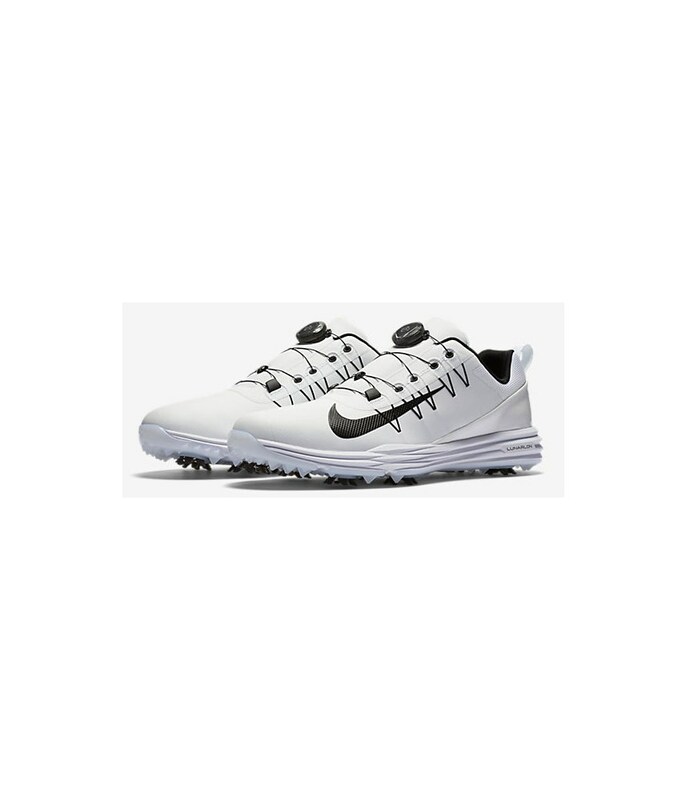 Nike have used a textile, lightweight upper that will provide excellent durability and a super athletic style that will look great with shorts or trousers. 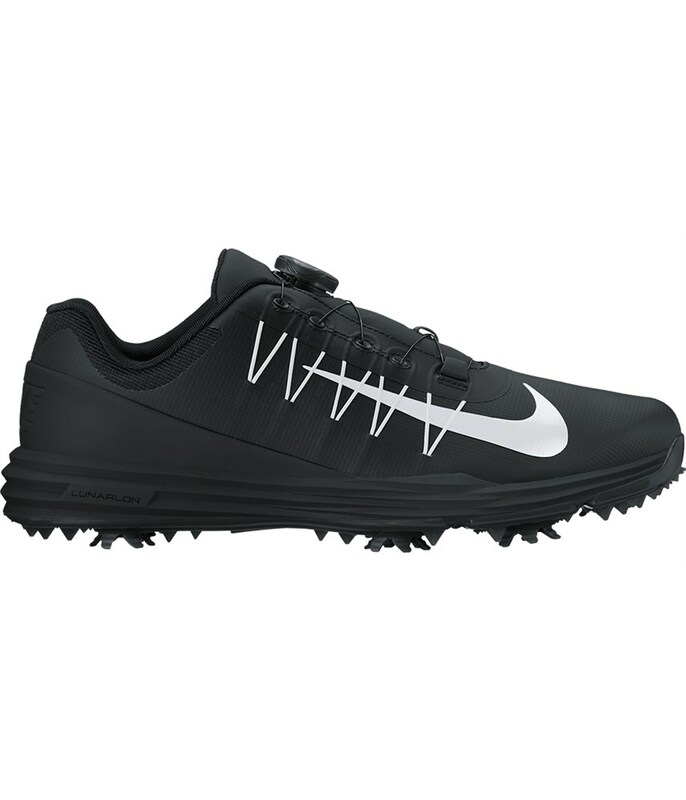 All year round performance is guaranteed with the waterproof membrane technology that will protect your feet from the elements. 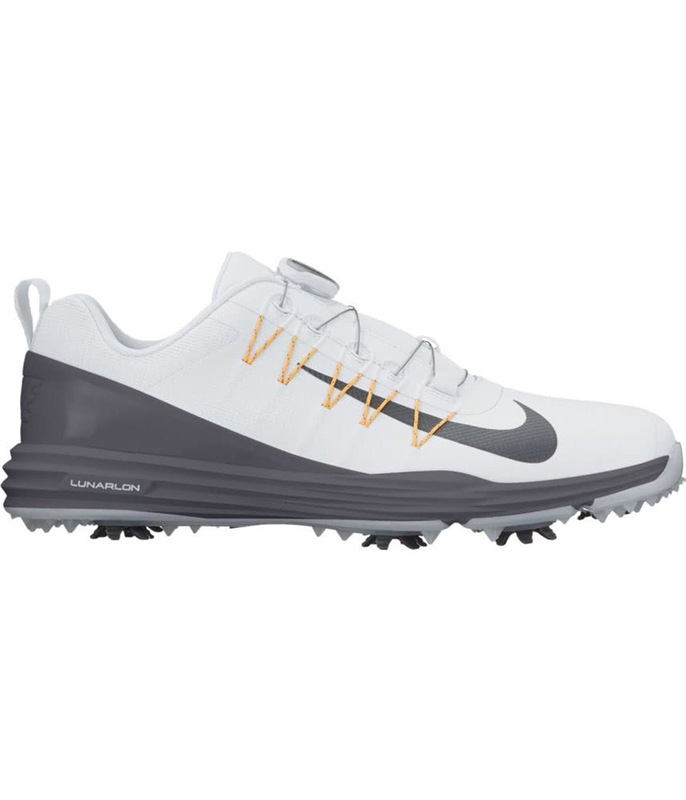 Their Flywire technology is integrated into the upper and Boa lacing system provides a superior fit and provides exceptional lateral foot control in the shoe. 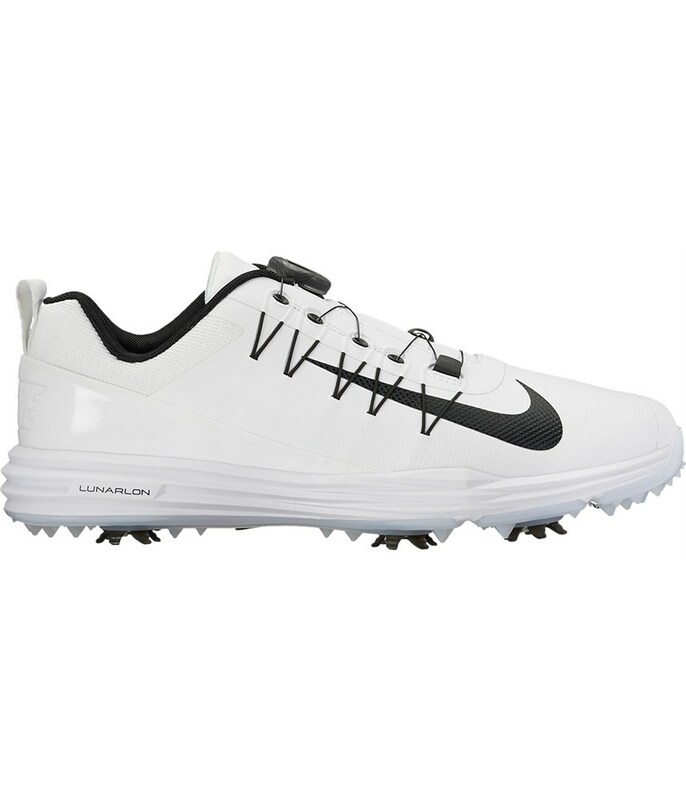 A midsole featuring a full-length Lunarlon responsive cushioning that will provide instant and long-lasting comfort. 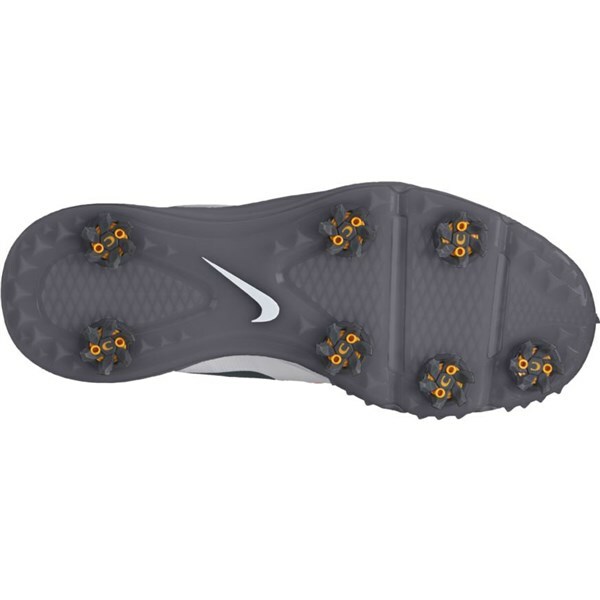 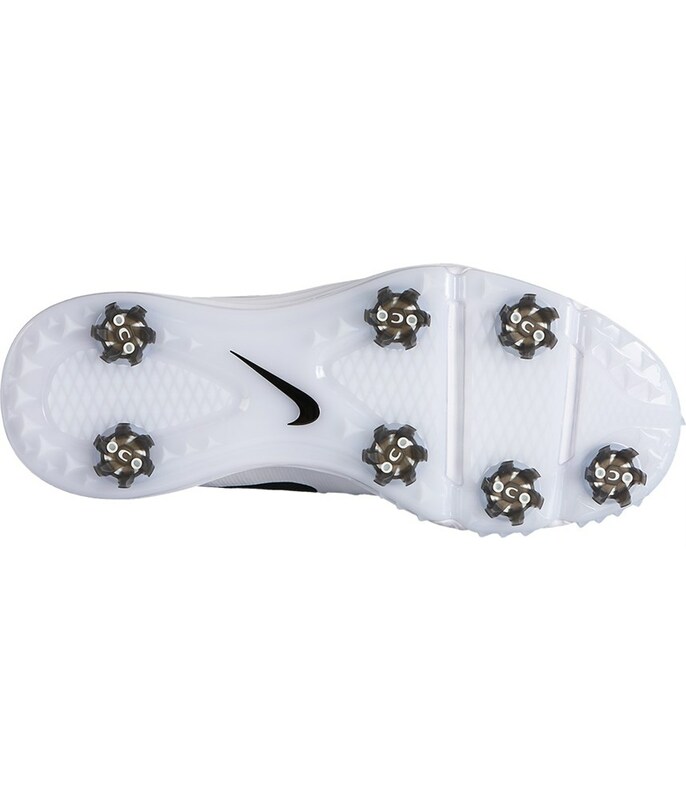 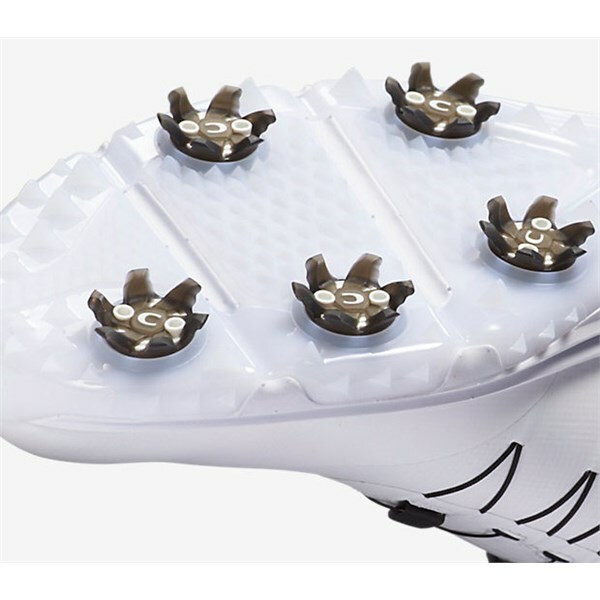 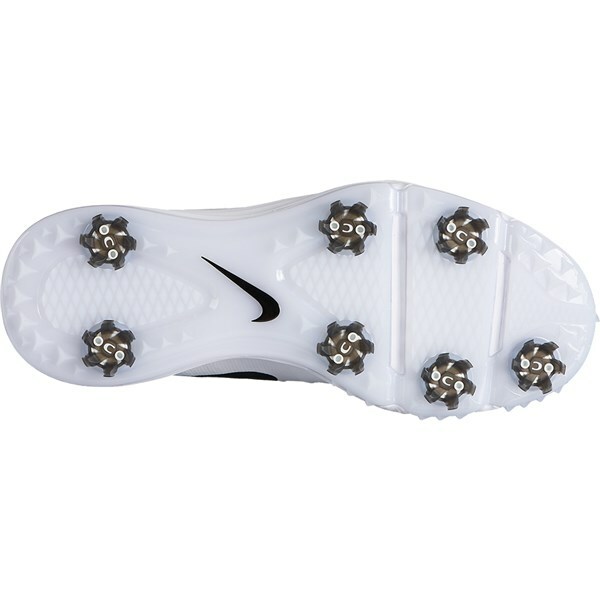 An aggressive 7-cleat configuration and a midfoot shank will help to generate incredible grip, traction and stability on all types of surfaces.